No host wine reception 6:00 pm. Light dinner at 6:00 pm. Presentation at 6:45 pm. Do not bring four glasses and dish to share. Stag’s Leap Wine Cellars presented by Marcus Notaro. The San Diego Wine Guild is thrilled to announce that our April 10th program will feature Marcus Notaro, Winemaker for Stag’s Leap Wine Cellars in Napa Valley. 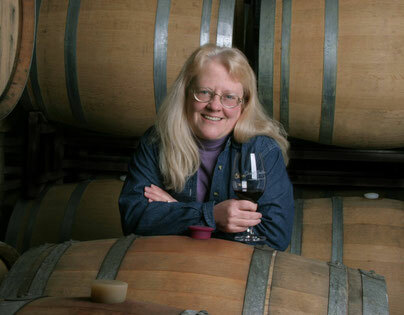 The winery was founded in 1970 by Warren Winiarski and released their first Cabernet Sauvignon in 1972. Their 1973 Stag’s Leap Vineyard (SLV) Cabernet Sauvignon, would go on to beat world-famous first-growth Bordeaux châteauxes at the 1976 Judgement of Paris. For most of the 20th century, nothing from nowhere could beat the wines of France. The 1976 Judgment of Paris wine tasting changed all that. In one fell swoop, two California wines soundly beat the best France had to offer. The Judgment of Paris was a wine competition organized in May 1976 by Steven Spurrier in which French judges carried out two blind tasting comparisons: Chardonnays in the white wine category and Bordeaux wines from France and Cabernet Sauvignon wines from California in the red wine category. In 1996, a bottle of the history-making 1973 S.L.V. Cabernet Sauvignon was placed in the permanent collection of the Smithsonian’s National Museum of American History. 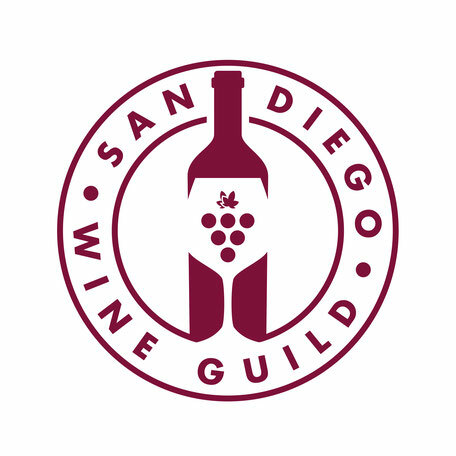 The San Diego Wine Guild was established in September 1990 by wine enthusiasts and wine professionals to share knowledge about wine. The San Diego Wine Guild is a proud Chapter of the American Wine Society. Use "Contact Us" to send us an email.